Michael Buxton - Cox Automotive Inc.
Michael Buxton serves as President, Cox Automotive International. Prior to his current role, Michael served as CEO of Cox Automotive U.K. In that role, Michael was responsible for setting the strategy and vision for the U.K. business and has been with the organization for more than twenty years. Michael joined Manheim as a Management Accountant in 1994, and by 2001 was promoted to the position of Group Financial Director. Soon after, he progressed to the role of Chief Operating Officer, leading both the remarketing and the retail businesses in the U.K. 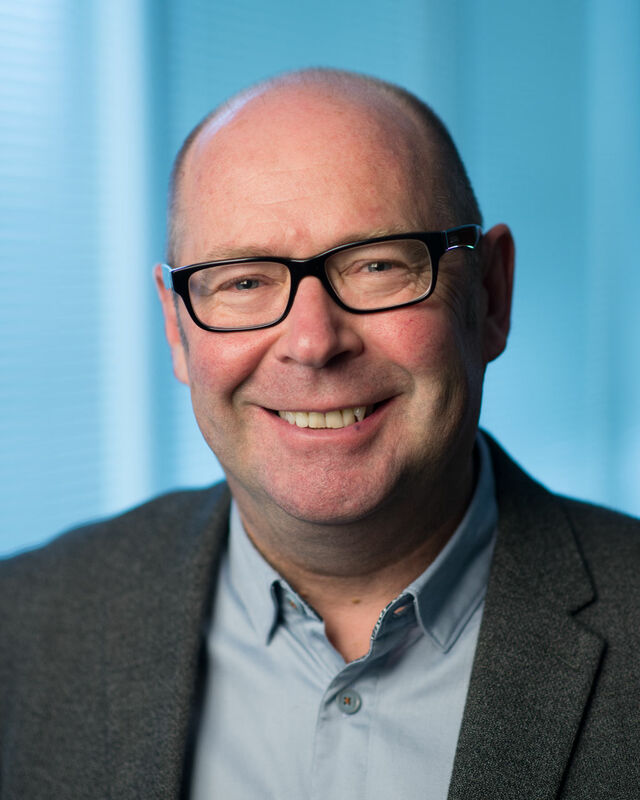 In 2014, Michael was appointed CEO of Cox Automotive U.K., leading the executive team and developing the strategic business plans for Inventory Solutions, Retail Solutions, Financial Solutions and Media Solutions in the U.K.